If you missed the @perfumegenius LIVE Q&A today, there is still a chance to see Mike answer all the great questions that were submitted. Those are just the tip of the iceberg… I’d urge you to visit the legendary official Perfume Genius twitter account immediately. 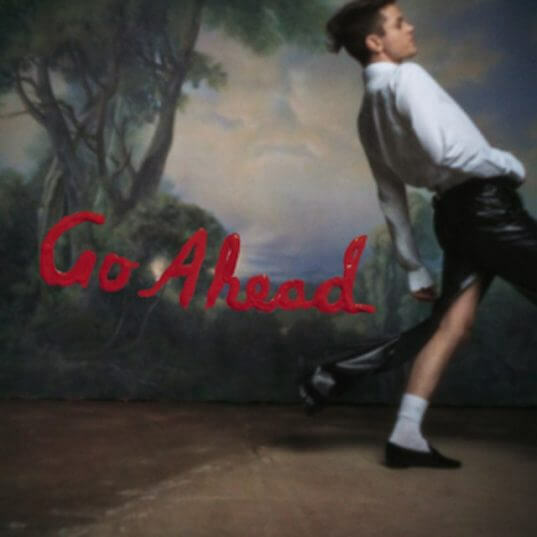 MORE Perfume Genius news: In the middle of answering questions this afternoon a new song was released. Go Ahead… and follow this link to pick the way you’d like to hear the second track released from No Shape which will officially be out in the world on May 5th. Not too much longer!